A new blog is on-line with Adrian Smith’s reflections on fixers and circular economies following his participation in the conference, Makers, fixers and grassroots innovations for the circular economy, in June 2014. The blog considers the importance of the personal and the political relationships involved not only in repair, but in the production of material objects and their roles in our lives more generally. 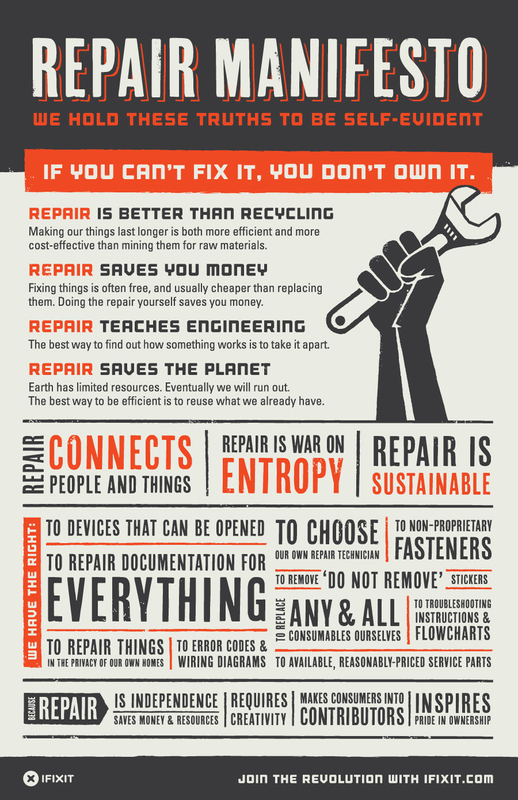 Activities in Repair Cafés and Restart parties that emphasise sociability as well as repair practicalities give us an opportunity to explore how repair might feature in material cultures and political economies.